In many countries is air condition a necessity to maintain a healthy indoor climate. Unfortunately do air condition units use a lot of money. 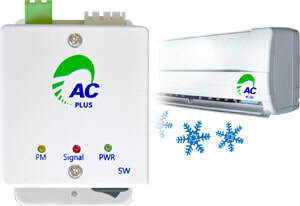 AC Plus is an innovative energy saving equipment for split type air conditioning units. The device is connected to the CPU of the indoor unit and provides a more stable temperature in the room. This reduces the operating time of the compressor. 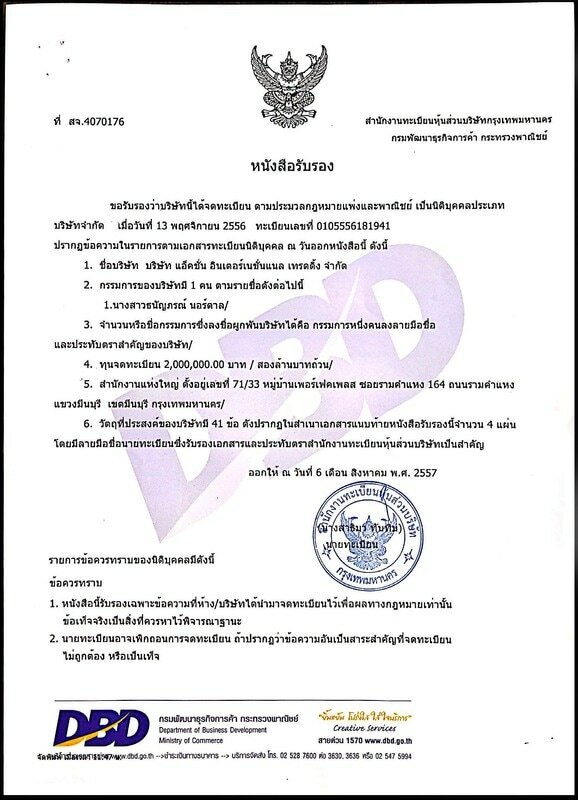 Tests at three universities in Thailand have shown up to 40 percent energy savings. ​Thailand Pradu (Pterocarpus macrocarpus) is a hardwood that is durable and resistant to termites. It is used for furniture, construction timber, cart wheels, tool handles, and posts. 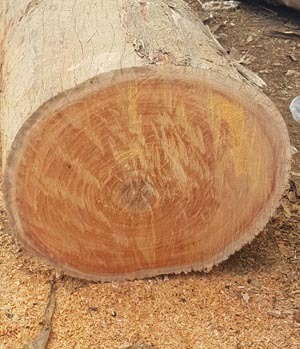 Though not a true rosewood, it is sometimes traded as such. ​ Hair loss is a problem for many men. It is estimated that 20 percent of men aged 20 experience hair loss. And the number rises exponentially with age. The solution is Neo Hair Lotion. It helps the hair roots to be nourished and recovers lost hair. Neo Hair Lotion is made from 100 % natural ingredients: Cantaloupe, white ginseng, extract of saw palms, coconut and wild honey. We were created to live in harmony with the nature. Unfortunately, most of us live in a polluted world. The air, the water, and even our food are contaminated by chemicals. This put a huge stress on our immune system. Beta C is a dietary supplement made of 100 % natural ingredients. The main component is highly refined Beta 1,3/1,6 Glucan, which is known to help the immune system. Doing business in Thailand can be a challenge if you don't know the culture. And without trusted partners is it even harder. We have the experience, we know the rules, and our contacts can give you access to almost every boardroom in Thailand. Meet the seller/buyer in person. As a buyer, visit the production facility. Give an offer that is too good to be true. Get hold of the buyer's ID, signature and banking details. Then try to pursue the bank to transfer money from the client's account. Hack a company's email system. After monitoring corporate emails for a period of time do they start to issue false emails, for example an order to the financial officer to pay an "invoice". The history started in 2001 when King’s Global Development was founded. The company started with consultancy services for the fishing industry in Thailand and assisted several companies in import of frozen seafood. In 2009 did the company start buying and selling frozen seafood. The main product was giant squid from South America. Action International Trading was founded in 2013. 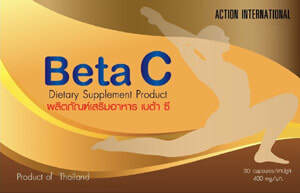 In 2016 was "Beta C", a dietary supplement, introduced to the Thai market. After 2016 has Action International Trading taken over all businesses from King's Global Development.